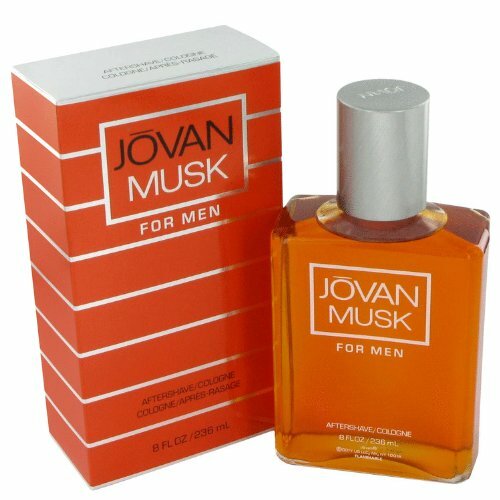 JOVAN MUSK by Jovan - After Shave/Cologne 8 oz by coty at NY Atan. MPN: B00P4WXAAG. Hurry! Limited time offer. Offer valid only while supplies last.